Huawei is kicking off the Christmas season with holiday deals that could make gift shopping a tad easier. 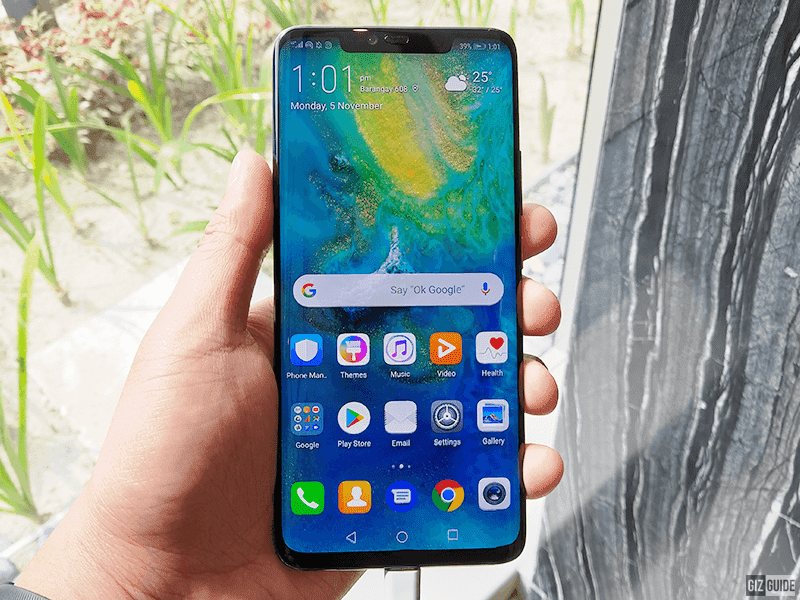 Deals include the Mate 20 series and more. 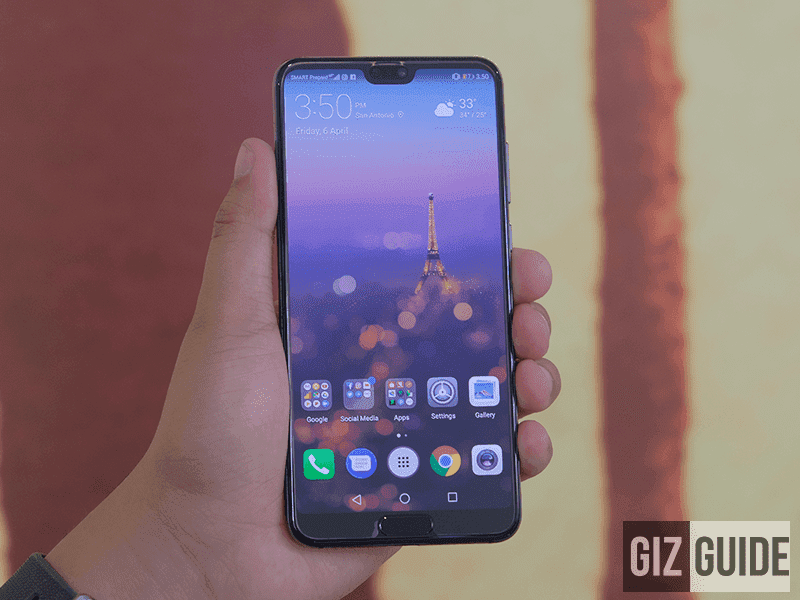 Huawei is putting the Mate 20 series, P20 Series, and Nova series into great holiday deals this Christmas season from November 16, 2018 to January 15, 2019. So let's check them out. First is Huawei's titan, the Huawei Mate 20 Pro. The flagship device of the Chinese smartphone giant, the Mate 20 Pro sports their best and latest specs and features. It has great AI technology with the Kirin 980 SoC, triple Leica camera system that includes a 40MP RGB sensor, 20MP ultra-wide angle sensor and an 8MP telephoto sensor, and supercharging and wireless charging tech as well as reverse wireless charging. The Christmas deal will include a FREE wireless charger for every purchase of the Mate 20 Pro. Next highlight is the Huawei P20 Pro that is offered with a FREE Body Fat Scale. The P20 Pro has a 6.1-inch Full View OLED display that looks sleek. It also has a Triple Leica Camera System with a 40MP RGB sensor, 20MP monochrome lens and an 8MP telephoto lens. It is still one of the best photography smartphone in the market. 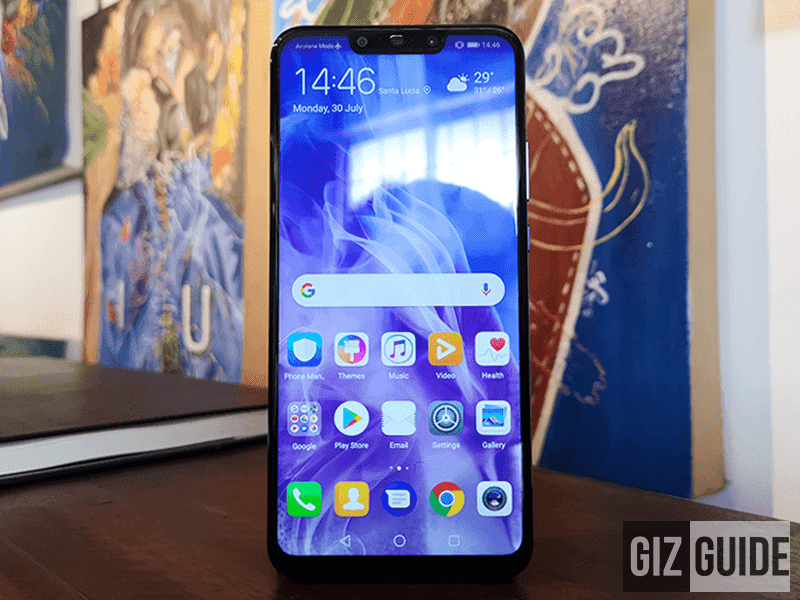 Next is the Huawei Nova 3, offered with a FREE Outdoor Speaker, which is also a photography powerhouse. It has 4 cameras, 2 rear + 2 front. It has a 6.3-inch IPS display. It is also running a Kirin 970 with 6GB of RAM and 128GB of storage. The rear cameras sport a 16MP f/1.8 RGB sensor + 24MP f/1.8 monochrome sensor. The front cameras sports a 24MP f/2.0 + 2MP sensor. There are more devices up like the Huawei Y9 2019 and the MediaPad T5 Lite with different holiday deals. 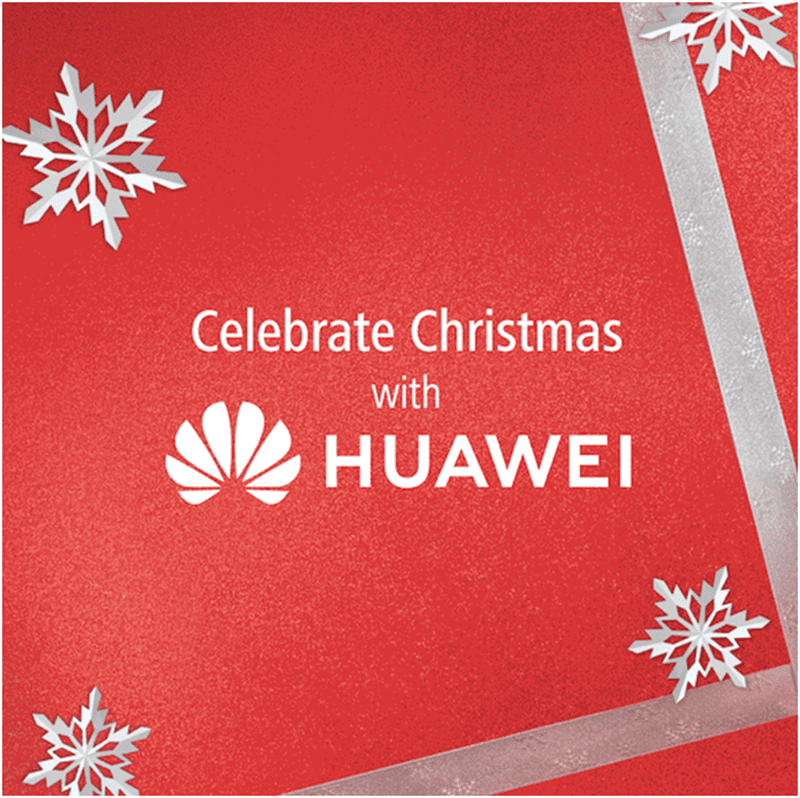 You can visit the Huawei Experience Store or retail partner and check out what deals you can get. The promotion lasts until January 15, 2019. Check it out at Huawei's website here. To know more about their Christmas promo, you may read here.